You can have hot water whenever you need it. You won't need to worry about running out of hot water again. HPA Service will install a tankless water heater in your home or business. 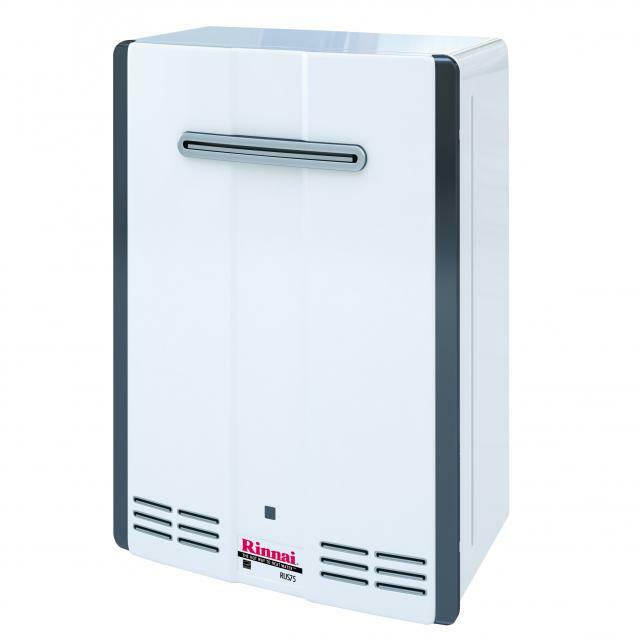 We provide highest quality tankless hot water heaters available at a super value. 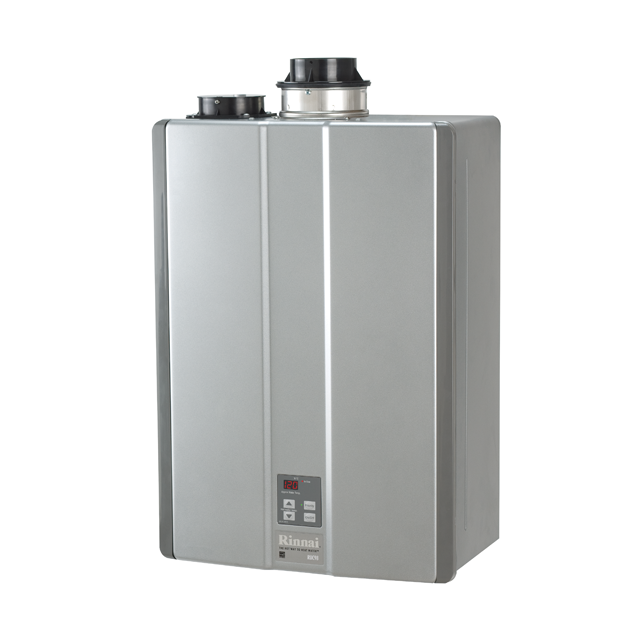 HPA Service will find you the best possible price and install the tankless water heater for you. Having a gas, or electric water heater can be much more costly than having a tank that runs on demand. Read more about tankless water heaters and rebates below. Each year, thousands of Mainers buy heat pump water heaters. ENERGY STAR®reports that these high-efficiency units can save a four-person household more than $3,000 over ten years when compared to electric water heaters. 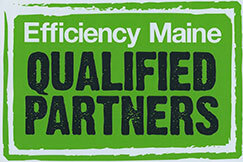 Other benefits include long warranties and the ability to dehumidify.